Let The Kids Play While We Work Through Your Estate & Family Protection Planning! We know it’s hard to make time to do the important things while your busy parenting! So we reserved some space at the Jump & Bounce for your kiddos to play, safely, while we discuss the things they shouldn’t have to worry about. Join Randi for an informative and practical conversation on how to prepare yourself, your family, and your finances for all potential challenges. Get together with a group of moms and pops who value the same things that you do! As you drive home from this event, you will leave with the confidence that your family’s future is prepared unforeseen and unknowable eventualities. 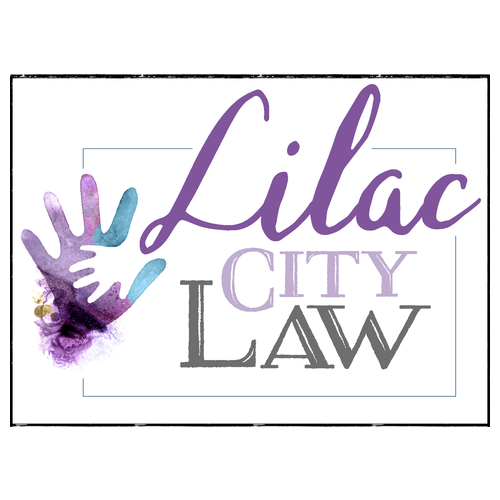 In recognition of Autism Awareness Month and in celebration of #neurodiversity, Lilac City Law has partnered with The ISAAC Foundation for this month’s Young Family Estate Planning jump & bounce event. For every family that commits to #adulting by scheduling their Planning Session, we will make a donation directly to the ISAAC Foundation in that family’s name. 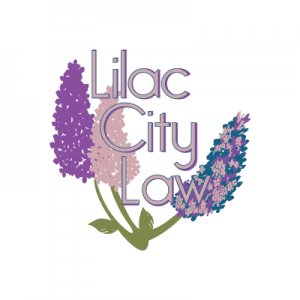 In recognition of Autism Awareness Month and in celebration of neurodiversity, Lilac City Law has partnered with The ISAAC Foundation and will make a donation in your name for every family that signs up for a Family Wealth Planning Session. Yes, I'd like to schedule my FWPS and have Lilac City Law make a donation in my name to the ISAAC Foundation! *An LCL team member will contact you. 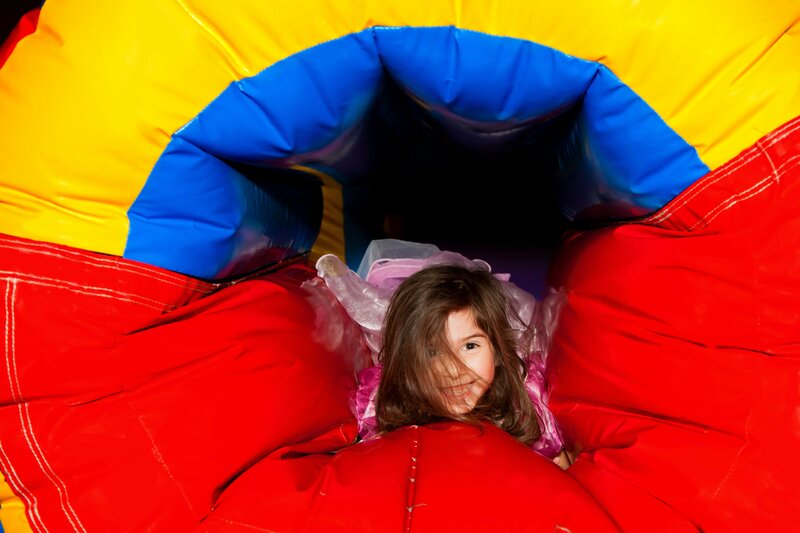 I'm not ready yet, but I will definitely be at the Jump & Bounce event!